The seating capacity of James M. Shuart Stadium is 11,929. Stadium area parking is available for guests attending Cosmos games at Shuart Stadium. Refer to the following parking lot designations (Green, Yellow, Blue, and ADA-Accessible) for more information. Reserved Club Seat parking will be accommodated in the Green Lot located south of the stadium. Reserved Suites and accredited Media parking will be accommodated in the Yellow Lots located west of the stadium. General parking is available at $10.00 per car and $25.00 per bus on a first come first served basis in the Blue Lots, which are located north of Hempstead Turnpike adjacent to the "bubble" and are accessible via East Gate Road. When parking in the Blue Lots north of Hempstead Turnpike, guests are required to utilize the pedestrian bridge to cross Hempstead Turnpike en route to the stadium. Additional general parking is provided in the Blue Lot east of the stadium. ADA-accessible parking spaces are available in a portion of the Blue Lot located directly east of the stadium. An official identifier will be required to gain access to this area. During the post-match exit scenario, traffic management personnel may require drivers to exit a lot in a particular direction to alleviate the traffic congestion on the adjacent roadway network. 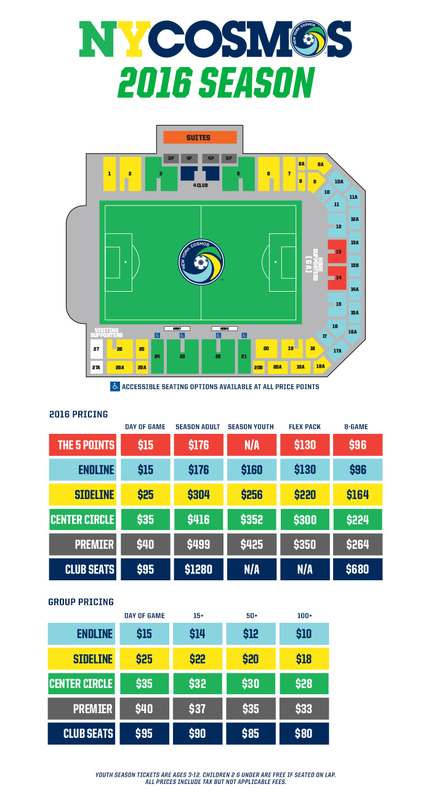 Getting to the game has never been easier! Check out this video showing the commute from Penn. Station to Shuart Stadium via the LIRR. The New York Cosmos is pleased to offer its guests with a pre- and post-match shuttle service from and to the Mineola LIRR Station. Shuttle buses run between Mineola Station and Shuart Stadium beginning two (2) hours 30 minutes before the announced kickoff of that day’s game and for one (1) hour following the conclusion of the game. Upon arriving in Mineola, proceed to the north side of the station and look for school buses signed "Cosmos Shuttle". Following the game, proceed to the area in front of Hagedorn Hall (near the northeast corner of the stadium) to pick up the shuttle for the return trip. For more information pertaining to the LIRR schedule, please visit http://lirr42.mta.info/. 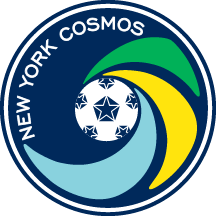 The New York Cosmos have partnered with Uber, the popular worldwide transportation app that connects riders to drivers at the touch of a button, to provide fans a safe ride to and from every Cosmos match at James M. Shuart Stadium, Long Island. 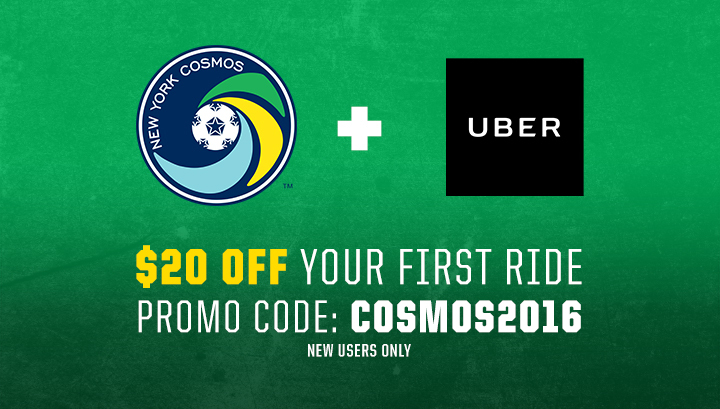 Fans can use the promo code COSMOS2016 and get $20 off their first ride (new users only). All guest drop-offs and pickups shall be made in front of Hagedorn Hall near the northeast corner of Shuart Stadium, accessed via the first driveway on Uniondale Avenue south of Hempstead Turnpike. Drivers must discharge passengers in a quickly and orderly fashion. Dwelling in the pick-up and drop-off area will not be permitted unless authorized by traffic management personnel. 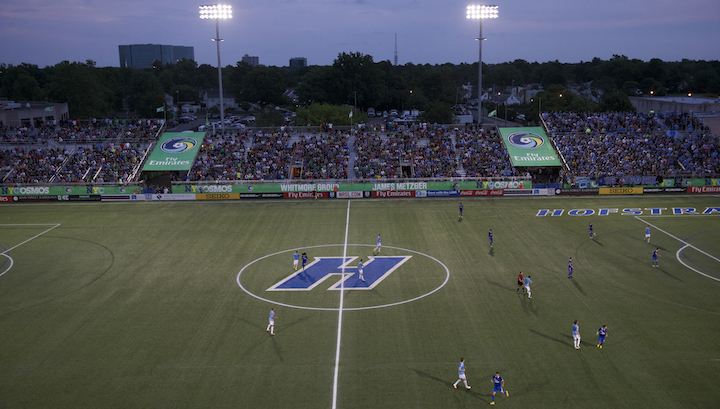 For more information on James M. Shuart Stadium at Hofstra University please call our ticket office at 855-71-COSMOS or email the Cosmos at tickets@nycosmos.com.